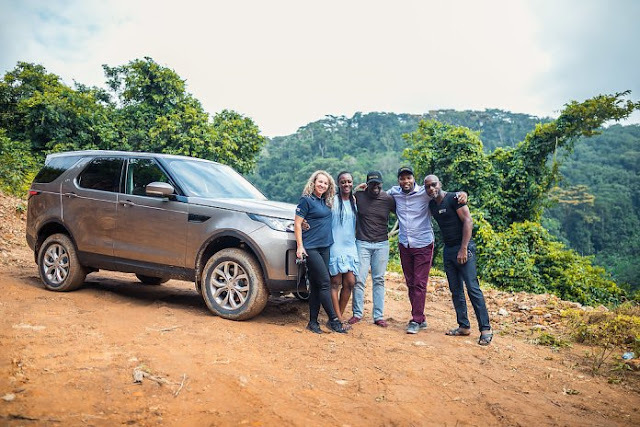 Alliance Motors Ghana, the exclusive distributor of Land Rover and Jaguar in Ghana hosted its annual driving experience Ride and Drive on the 21st- 22nd of July at the Aburi Botanical Gardens in partnership with Stanbic Bank and Rolling Hills Golf Villas. The two-day driving event introduced clients and enthusiasts of the Land Rover brand to the off road and on road capabilities of the luxury SUV with the Sub-Saharan Africa experiential team and instructors. 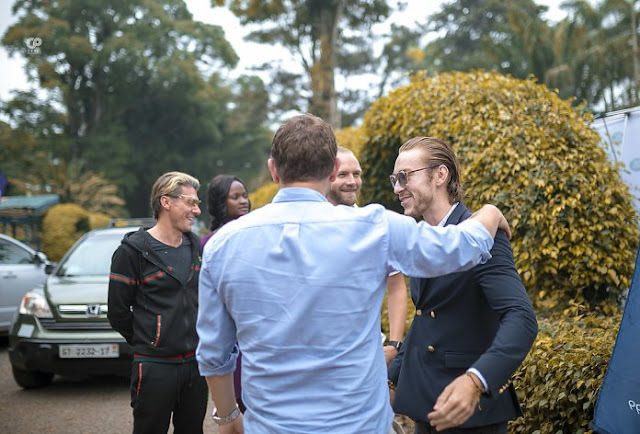 The automotive event drew over 100 attendees including many notable business executives, professionals, entrepreneurs, and media personalities. 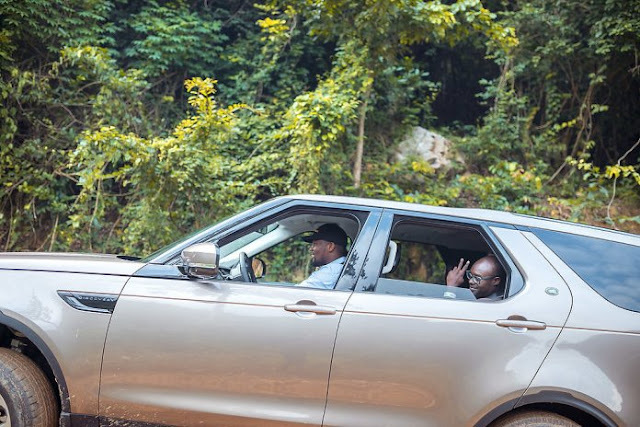 Both Land Rover and Jaguar vehicles were available for the test drives such as the Range Rover, Range Rover Evoque, Range Rover Velar, Range Rover Sport, the All New Discovery Sport, Jaguar F-Pace, E-Pace and XJ. 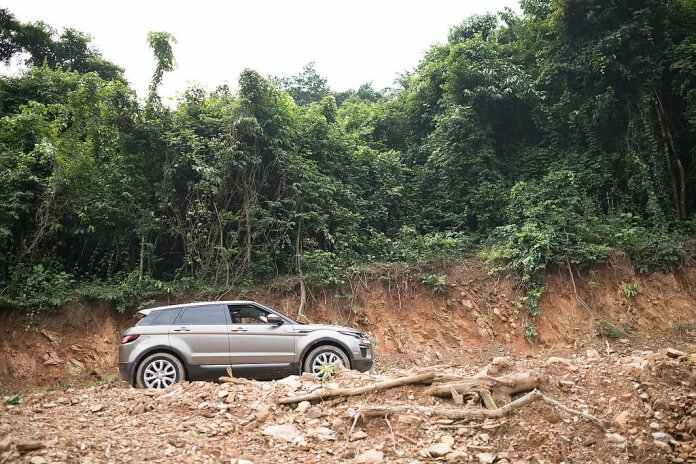 The experiential team led attendees, which also included existing Land Rover and Jaguar owners, through various features to gain a greater understanding of vehicle control, obstacle handling and assessment of navigating different environments including steep inclines and descents. 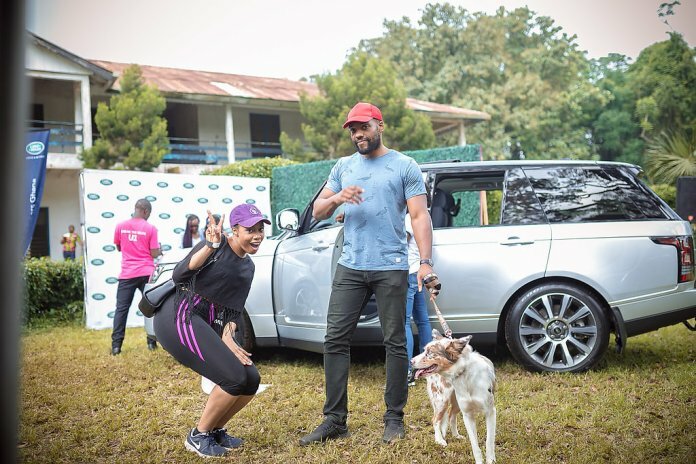 “Aburi was the perfect setting for attendees to learn new skills, tackle challenging terrains and experience the everyday practicality of the Land Rover. 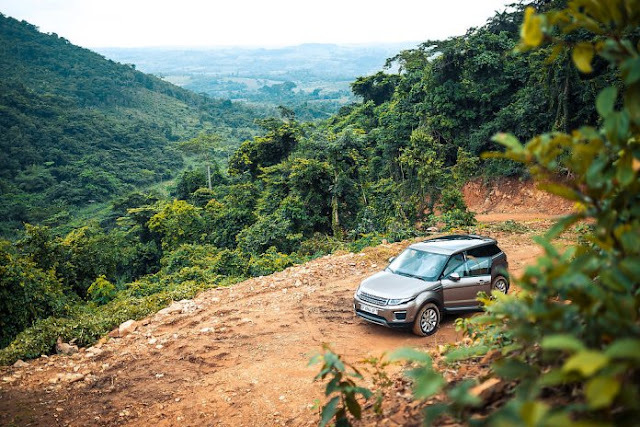 Land Rover has historically focused on making its vehicles as efficient as possible with innovative technologies including lightweight electronic power steering, aluminum body structures and the new Ingenium engines which make every driving experience an unforgettable adventure,” shared Salman Ali, Marketing Manager at Alliance Motors Ghana. 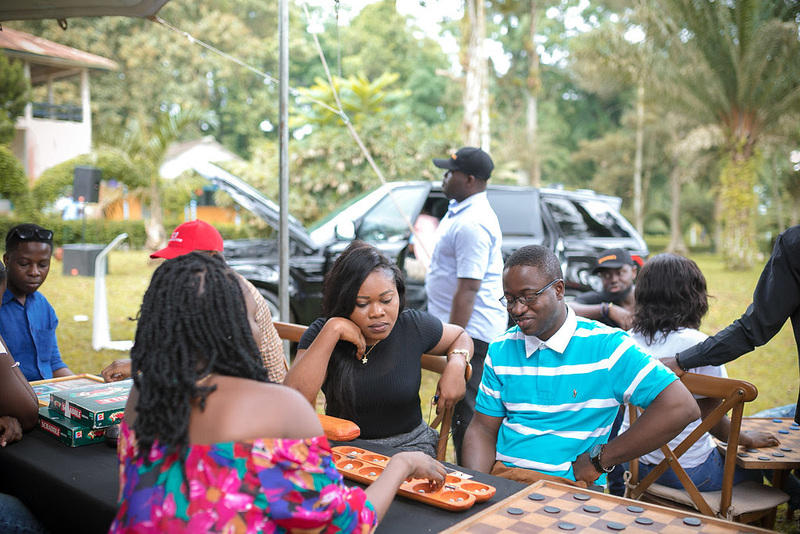 The Land Rover Ride & Drive event was a family friendly event which featured in addition to the off road driving, a pool table, traditional games such as “Oware”, Draughts and Ludo, live sketch artist, and non-alcoholic cocktail bar. Personnel from Stanbic Bank were on hand to educate guests about their banking and financing options while the Rolling Hills Golf Villas team introduced their nearby luxury sustainable residential and golfing development. 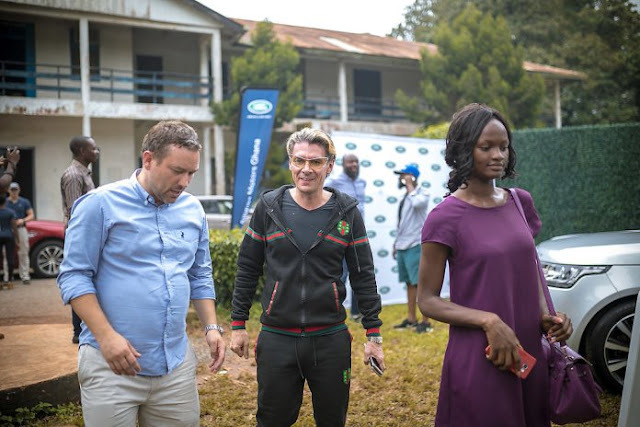 “By partnering with Stanbic Bank and the Rolling Hill Golf Villas for the Ride & Drive, we were successful at building excitement and engaging with the audience, attracting new customers and retaining existing ones. 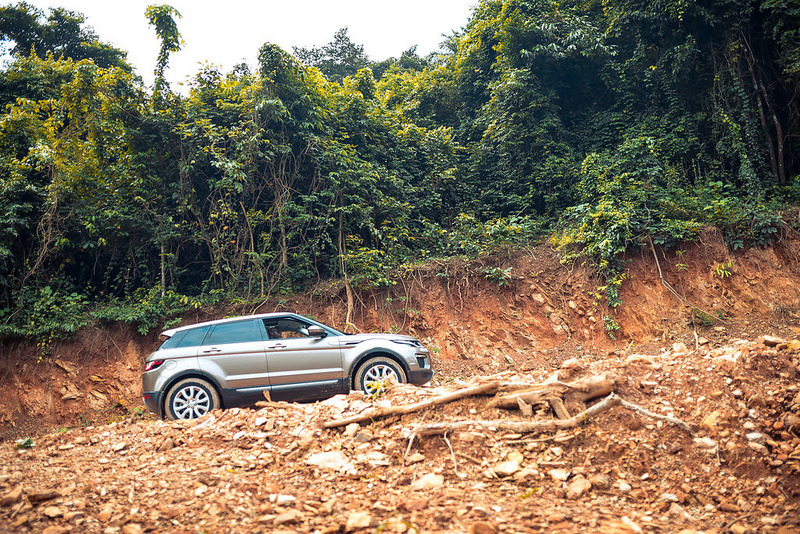 Putting our luxury vehicles to the test on the hills also resonated with our core values of Above and Beyond,” added Ali. 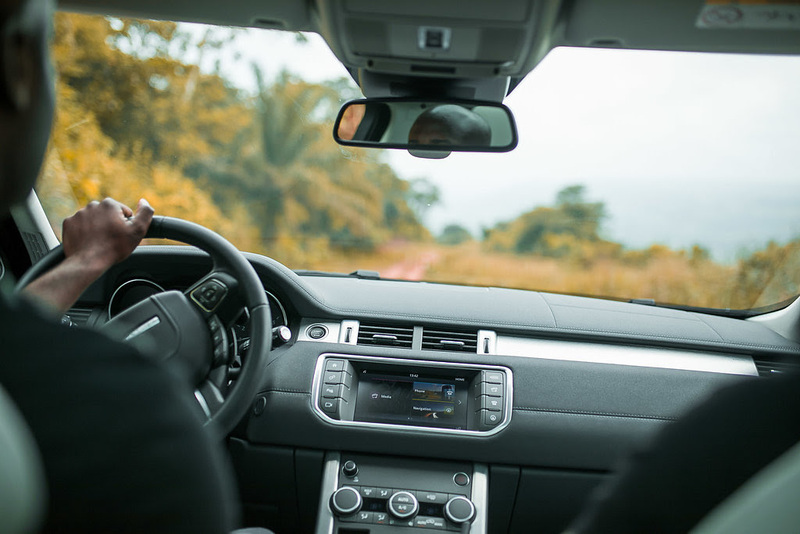 The Ride and Drive event is organised biannually to challenge enthusiasts and educate them on new and special vehicle features. 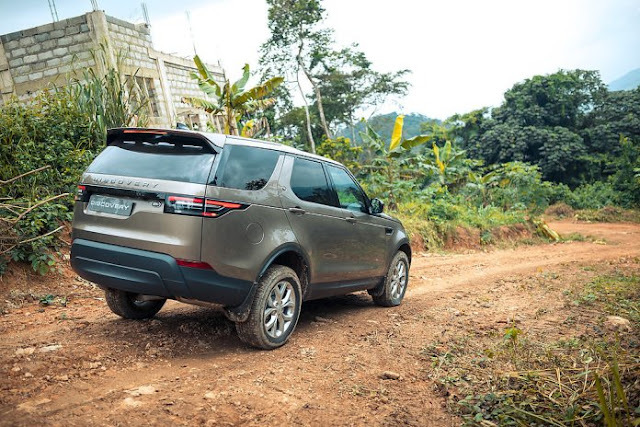 Since 1948, Land Rover has been manufacturing authentic 4x4s that represents the true 'breadth of capability' across its model range with 80 percent exported to over 100 countries. Alliance Motors Ghana is making it possible for everyone to drive their dream Land Rover and Jaguar vehicle with the current 40% Down Credit scheme which features a 40% down payment, balance paid over 36 months, 3 Years Comprehensive Insurance, 5 Years Manufacturers Warranty, and 5 Years Free Service. Terms and Conditions apply.